Claim ’em. Get ’em. Use ’em. 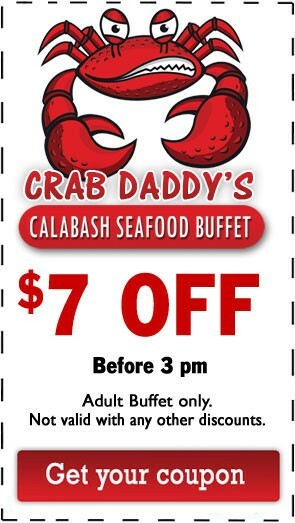 Yet another reason to dine at Crab Daddy’s Calabash Seafood Buffet. Tap on the coupons, enter your email and start saving. One coupon is good for the entire party. Please note, these coupons are good for the ADULT BUFFET ONLY and cannot be used with the menu items. Not valid with any other discounts. Coupons must be presented upon arrival, before being seated. Servers are not allowed to accept coupons. We all love to save! 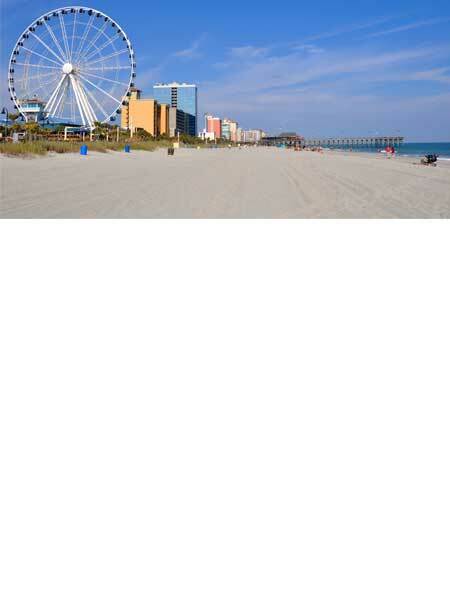 You are just a tap away from getting the Best Deal on the Grand Strand. We value your privacy. We do not sell, rent, loan, or give your email address or other personal information to anybody.